Are there only two endings for this? I want to see if is possible to fail. 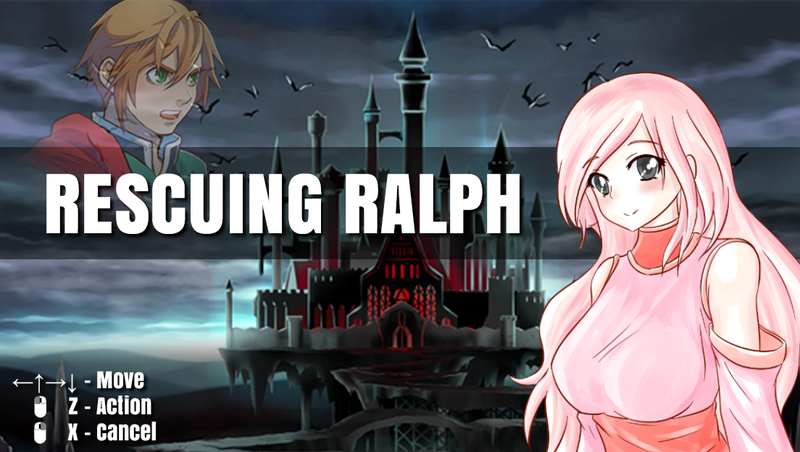 This one actually made me tear up, at first I thought it was gonna be just a simple game that showcase the Yanfly greatness, but as I got deeper on the game and read Ralph diaries, I just teared up, I relate with Ralph in many ways, its not easy making an rpg game, not to mention the ambitions that one posses in making an rpg is not the same when you develop it. I highly recommend it, specially if you're an rpg maker dev, their are useful sarcastic tips on how to make a rpg in this game.